A great night at work with these two sweet ones. The altar of Notre Dame Cathedral is shockingly unscathed after ravaging fire. 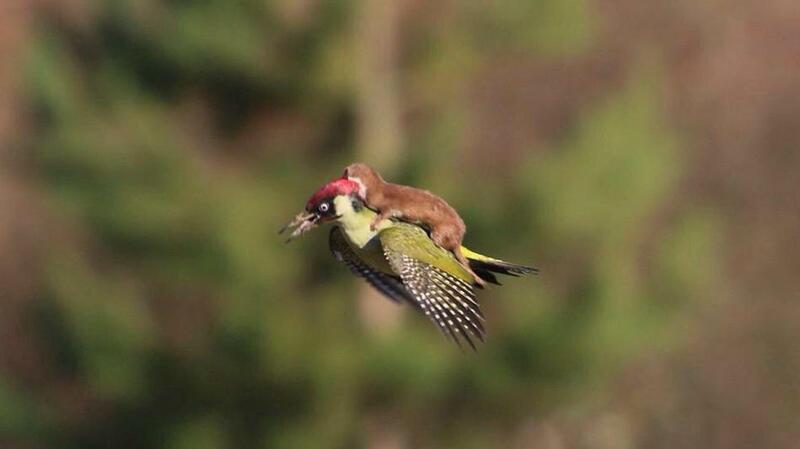 LOVE IT RT @stephenclark: Pic of day: weasel & woodpecker. Or as the weasel refers to it "in flight dining"